What Do Your Customers and Trading Partners Want? Information. 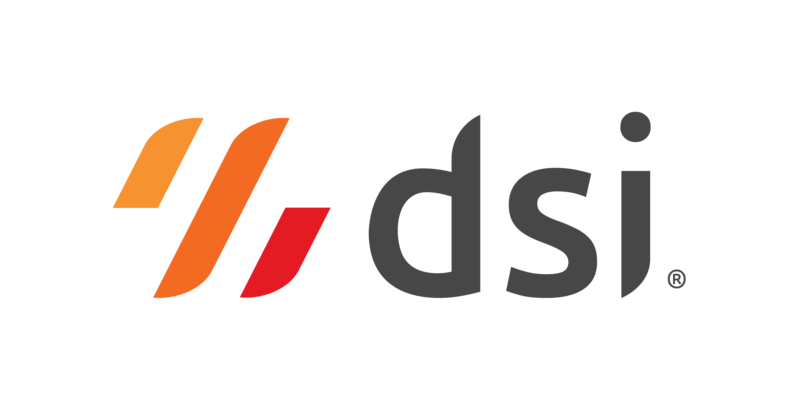 As a primary component in the first Supply Chain Platform as a Service™ (SCPaaS)™, DSI’s mobile-first application development platform is designed for rapid development and deployment, so you can put technology to work for your company. Increase visibility and productivity in any supply chain role and environment from ruggedized solutions to rich, gesture-driven consumer apps.